One of the most hyped activities in modern-day computer science is the collection of unique, interesting and valuable big data resources. Popular examples are patient records, individual genomes, star cluster data, financial transaction histories, and shopping habits. Collecting and storing these data are simple problems with established solutions, the true challenge lies in analysing big data for informed decision-making. In order to gain perceived benefits from big data, one must allow computers to do their job. This requires the data to be understood by computers; it must be uniformly structured, clearly indexed and categorized. However, it is equally important to have the results be understandable to humans. It is then the data becomes useful, for example by informing decision-making or helping build awareness. Data that cannot easily be understood might essentially be lost, until someone makes sense of it. Think of temperature that can be represented by numbers; +439, +6, -5 or with words in English (Finnish); hot (kuuma), cold (kylmä), chilly (vilunväristykset), warm (lämmin), medium (keskikokoinen) or a mix of numbers and letters; +98 F, -160 C or colors; blue, green, red or symbols, fire, ice or. A key problem in Big Data applications is that these representations must be portable, interchangeable, and comparable in order for computers to analyze them automatically. The value of data is significantly reduced if the data is not easily accessible. This is because making sense of and using the data will require costly restructuring. Many organizations are now in a situation where they possess more data than they can usefully handle, with more coming in in a steady stream. If they do nothing to organize, structure, or annotate their data, they may reach a point where making use of it becomes too expensive. A major player in the Oil & Gas industry has to collect, analyze and compare petabyte of data in frequent geophysical search projects. The project teams used to need about three months time to finalize such a comparison. After using the Optique approache their teams could reduce the time for data analysis from three months to only two weeks. Productivity was increased and competitiveness could be improved. A major player in the mechanical industry was unable to comply with their time-scarce Service Level Agreements for Predictive Maintenance. Sensors mounted on their very large machines generated so much data that the teams needed about two weeks for analysis, but only one week of reaction time was permitted. With Optique they were able to reduce the time for analysis to hours instead of weeks, allowing them to react within the allotted time constraints. A big engineering company provides their worldwide operating auditors with fast, reliable and secure accesses to their databases, statistics, and legal information in the Optique way. Auditors now get a clearer picture in a shorter time, which results in substantial savings. These are only a few examples, but there are many more. Optique Partners can pinpoint other cases with significant profit improvements. The following list below addresses some of the reasons Optique can help turn big data into big profit. A strong management system with a best of the breed data semantics capability enables the extensive use of metadata and thereby transforms the data processing of Big Data into information processing of Smart Data. Integration of arbitrary files (even streams) into evaluations and analyses is easy. With triplets and innovative ontology we reduce data volumes without losing content, and we can speed up data-access and processing. Cloud integration covers private and public clouds and is compliant to laws and standards. Data verification is coupled with accurate data lineage. User authentication with authorization assignment and extensive use of encryption is possible without significantly slowing down operation. Proposed logical data warehouses can largely replace traditional data warehouses, significantly reducing the cost of maintaining the stored data. Last, but not least, ROI time is very short and we generate massive savings in IT system capacity. Big Data needs Big Security, but to reach the maximum security level the consideration of the newest Big Data developments and practices is necessary – like it is done in the Optique project. 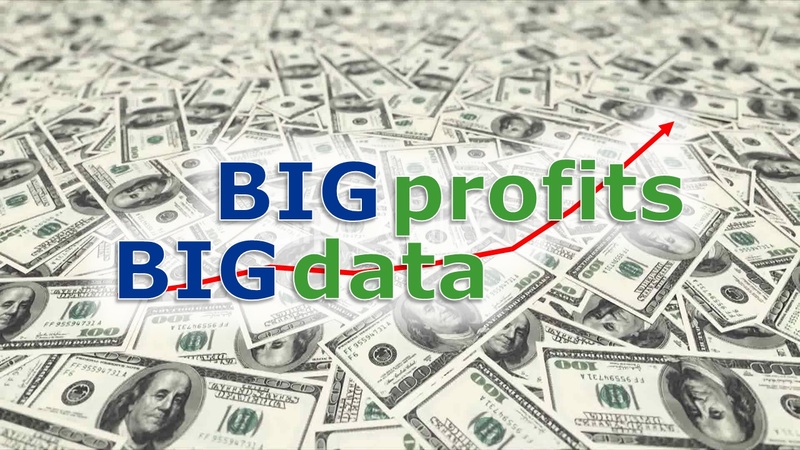 Make Big Profit out of your Big Data issues by trusting the right way: Optique. 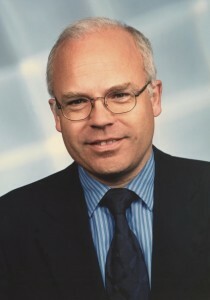 Ulrich Schniedermeier, is Managing Partner of 2U Agentur fuer InformationsTechnologie GmbH, Munich, Germany. Since more than a decade, 2U-IT serves its customers as Consulting & Service Company for IT Security and Project Management. 2U-IT is an Optique Network Partner.